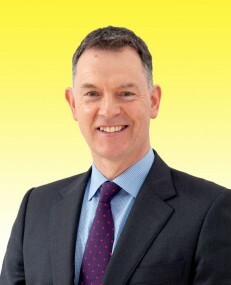 Gary Jeffries is based in our Portsmouth and Southampton offices. 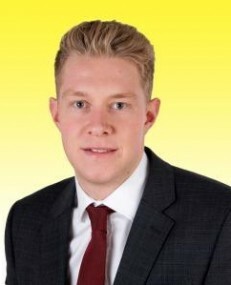 Gary is a Fellow of the RICS and is a RICS Registered Valuer. 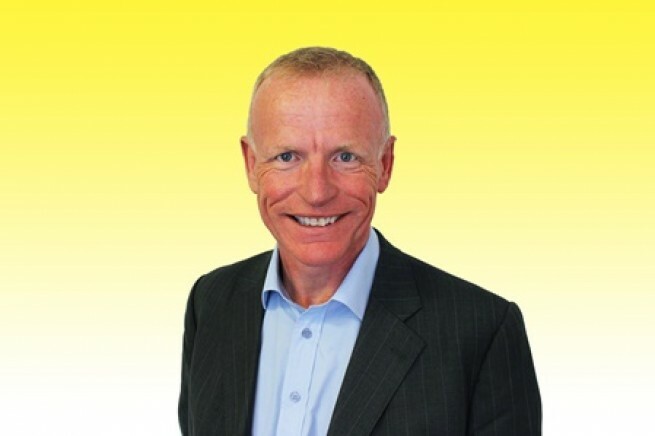 He has over 30 years’ experience in the Solent region’s property markets, with expertise spanning commercial and residential development, property acquisition and disposal and dispute resolution. 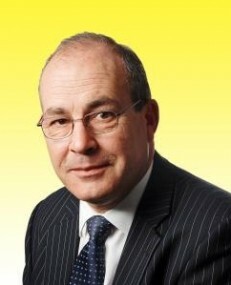 A member of the RICS President’s panel of Independent Experts, Gary is regularly appointed to advise on residential land valuation disputes. Gary combines his role at Vail Williams with that of Chairman of Solent Local Enterprise Partnership (www.solentlep.org.uk). 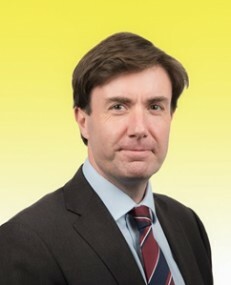 He is at the forefront of shaping the economic development agenda in south Hampshire and successfully led negotiations with Government for the region’s £150m Growth Deal. Gary is also a past President of the Chamber of Commerce and a past Chairman of Portsmouth Property Association. Gary is a keen skier and a competitive runner and triathlete. A long suffering Portsmouth Football Club fan, Gary is a FA Licensed Coach and runs a youth football team at Fareham Town FC.